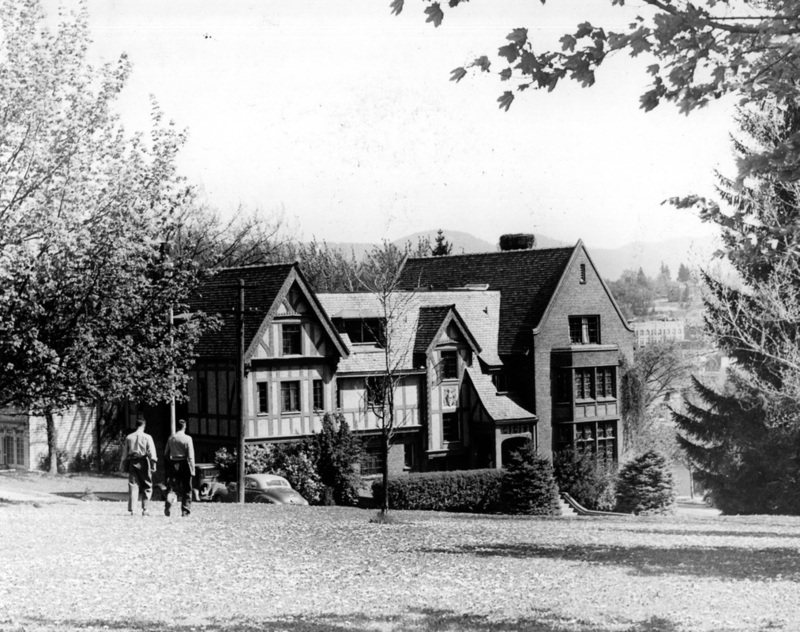 The Mu Iota Chapter was chartered on the University of Idaho campus on December 30th, 1920. The construction of the chapter house was complete in 1926. 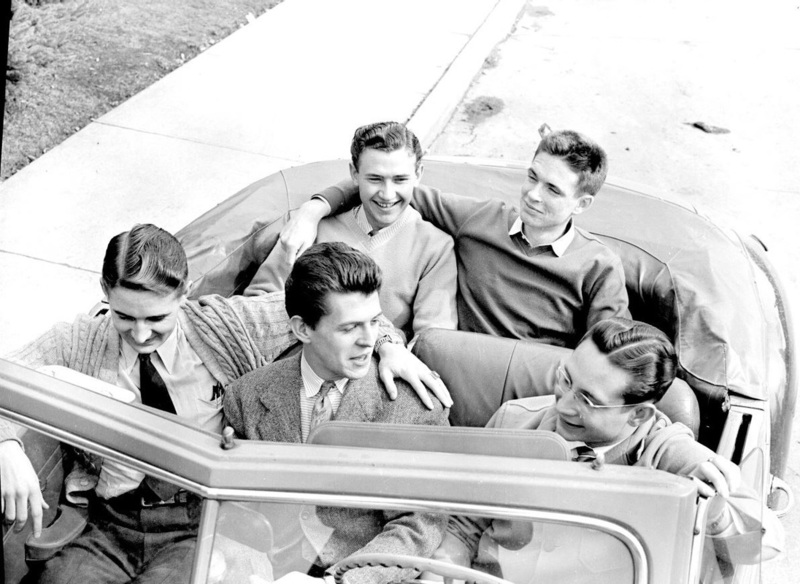 ﻿﻿A Fraternity is an association of men, selected in their college days by democratic processes, because of their adherence to common ideals and aspirations. Out of their association arises a personal relation which makes them unselfishly seek to advance one another in the arts of life and to add, to the formal instruction of the college curriculum, the culture and character which men acquire by contact with grea﻿﻿t personalities, or wh﻿﻿﻿﻿﻿﻿en admitted to partnership in great traditions. The Fraternity of Phi Gamma Delta, also known as Fiji or Phi Gam, has 142 chapters and 13 colonies at the foremost colleges a﻿﻿nd universities of the United States and Canada. Phi ﻿﻿Gamma ﻿﻿Delta offers much to our members through leader﻿﻿ship development, educational programs, and lifelong friendships. Phi Gamma Delta exists to promote lifelong friendships, to reaffirm high ethical standards, and values to foster personal ﻿﻿development﻿﻿, in the pursuit of excellence. Phi Gamma Delta is committed to provide opportunities for each member to develop responsibility, leadership, scholarship, and social skills in order to become a fully contributing member of society. That Phi Gamma Delta is not for college days alone and that our Fraternity is of such character that after men have left college they delight to renew their own youth by continued association with it and to bring their richest experiences back to the younger generations in part payment of the debt which they feel themselves owe to the fraternity for what it gave them in their formative years.